The Mogollon Monster is Arizona's Bigfoot. It has been a part of the local folklore since the early 1900's. 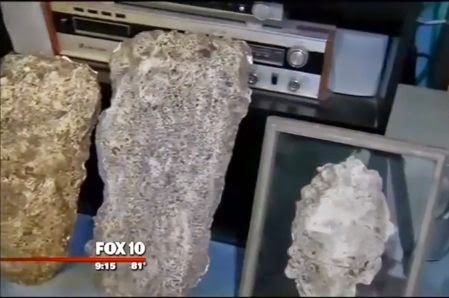 In this video, Fox 10 News talks with Bigfoot investigator Mitchell Waite about the creature. Mitchell has had several encounters with the beast and continues to research the Mongollon Rim on a regular basis.